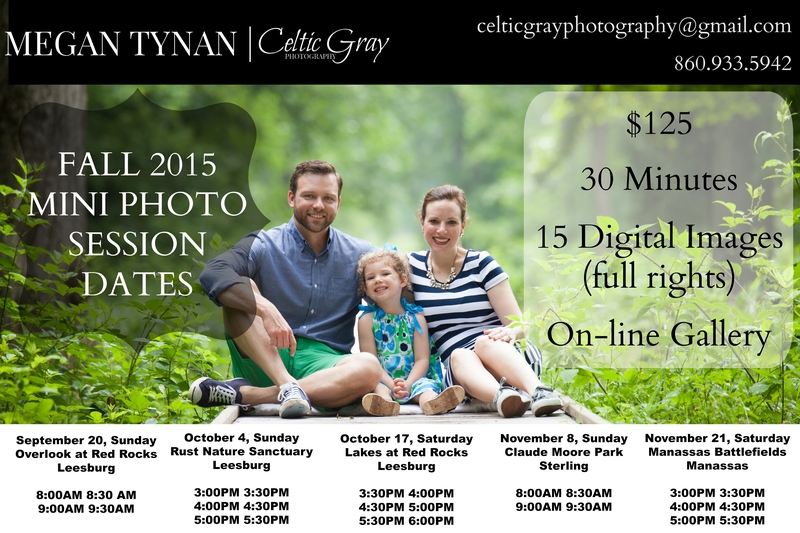 These will be the ONLY dates and locations for my mini sessions this fall, 2015. Mini sessions are booked on a first come, first serve basis, so there are no slots being held, only confirmed. I am still booking FULL sessions at locations of your choice 🙂 As well as babies (those are almost booked for October, just as an FYI)! I will NOT be booking any more weddings in 2015 and only have 1 or 2 more openings for those in 2016. Next postBack to School Portrait Mini Special!